It seemed like just yesterday we were at Midsummer Scream for the Knott’s 2016 panel. Well, one week later, here we are at ScareLA for another gory Scary Farm panel with two huge announcements. The panel started off with a live visit from the event’s icon, The Green Witch. 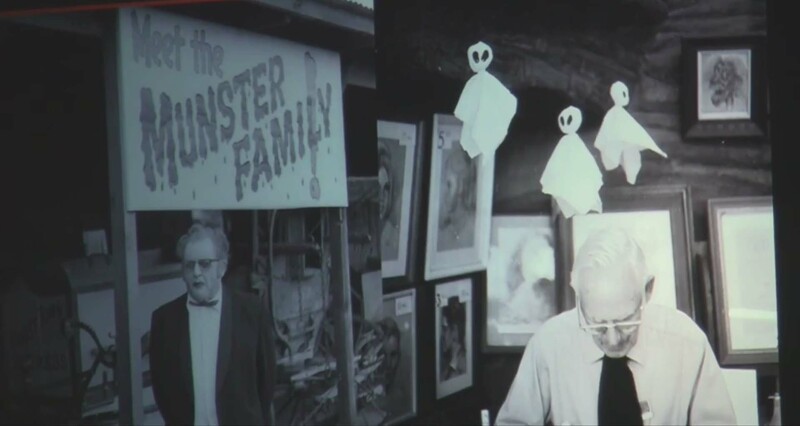 The panel started with a history lesson from Knott’s Historians talking about the progression of Knott’s History, but when Elivra wasn’t mentioned the Mistress of the Dark took it upon herself to come out on stage and let her presence known. It was long rumored that she would not return in 2016, but that rumor has been put to rest. Her new show will be called “Elvira’s Danse Macabre” and debut when haunt debuts. 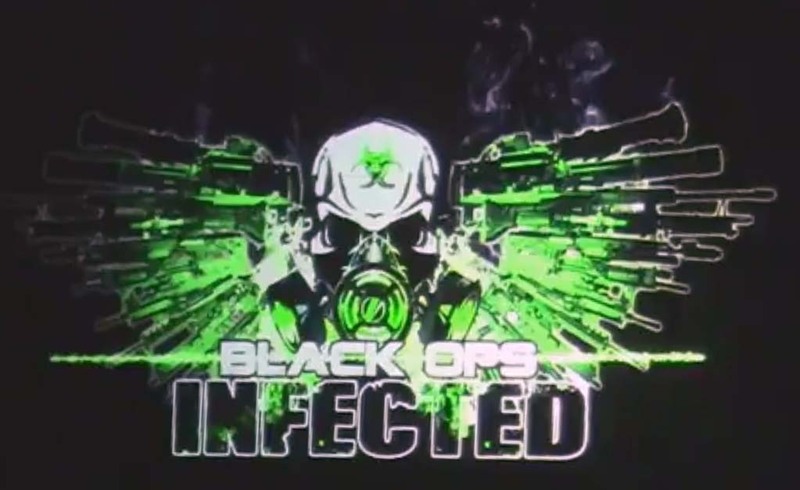 The second major announcement made was Black Ops Infected, the 3rd generation of the popular Special Ops Infected attraction at the park, where you’re immersed into a 7 acre zombie apocalypse each night. 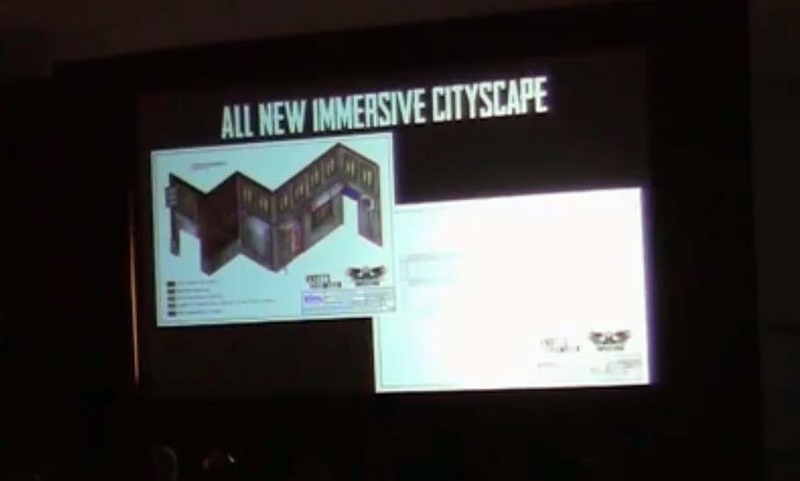 This new version will be a full realized live-action video game experience and no longer take place in Camp Snoopy. 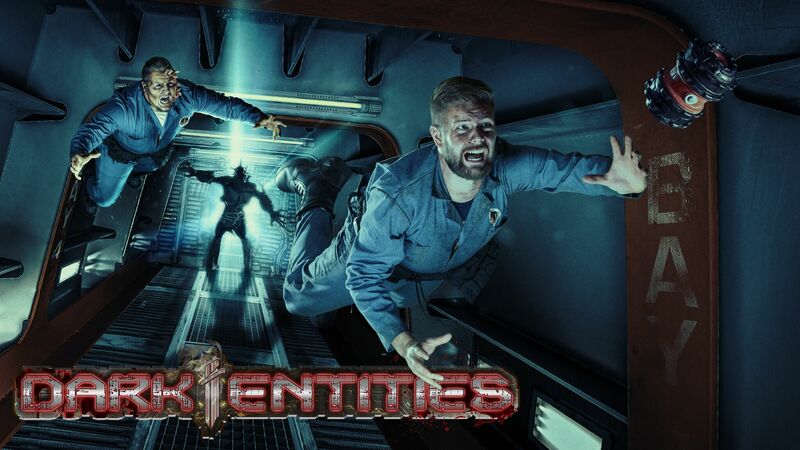 The attraction will now take place backstage in a more realistic real-world apocalypse. Since Camp Snoopy will no longer be used, the day to night turn around is no longer required. This also allows for an entire realistic cityscape to be built backstage with building facades, some you can walk in and out of, cars, trees, basically an entire city for Infected is being constructed on the back end of Knott’s, something that’s never been done on this scale before and sounds completely awesome. 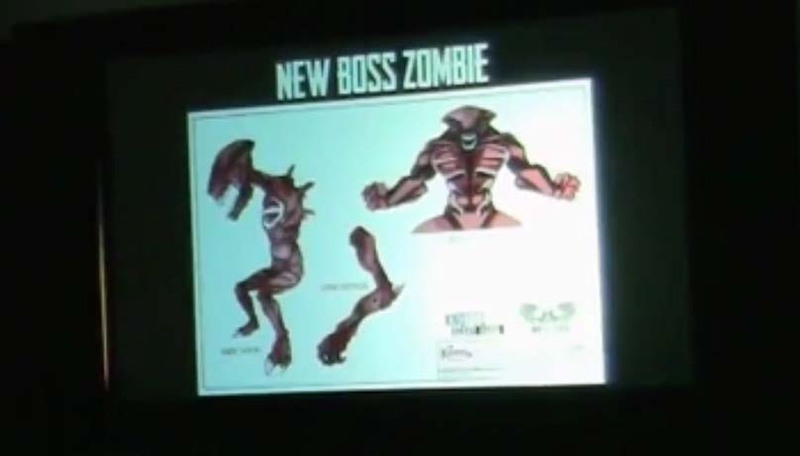 They are also introducing a new finale boss battle, in order to futher make this into a real video game experience. They’re also removing the reservation time that caused so many logistical issues last year which should make for a much smoother experience for 1 time guests to the event. 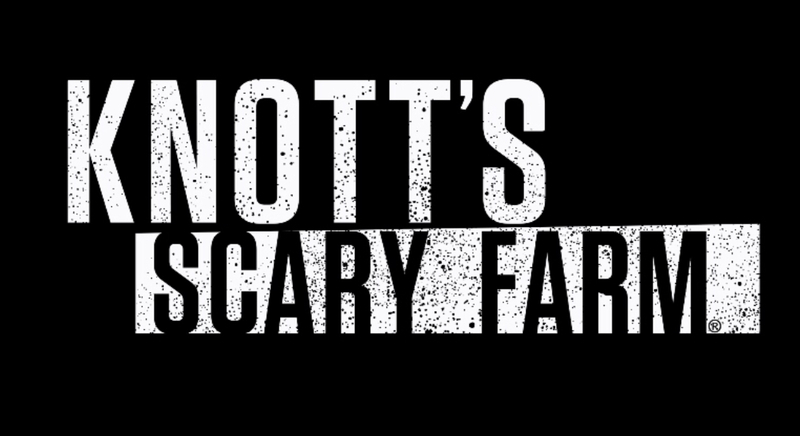 That does it for Knott’s Scary Farm’s ScareLA announcement. 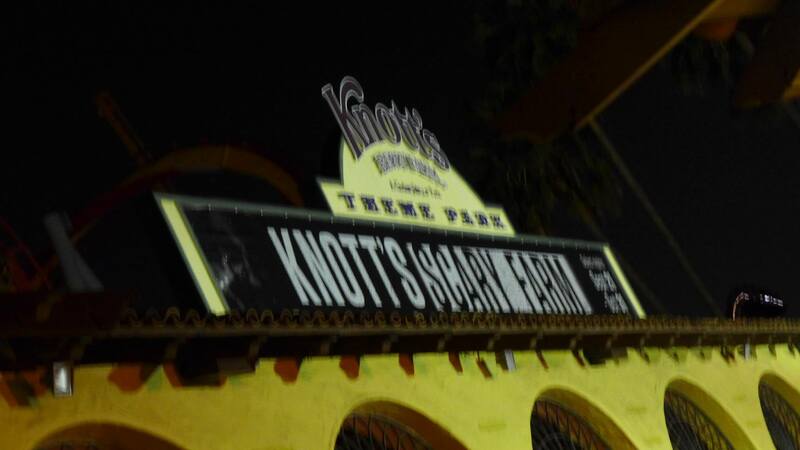 There is still a TON more news to come out of Knott’s, that will be revealed on the 25th of August for the park’s annual 2016 Haunt Passholder preview which we will indeed be at!